To learn more about Jewish Events in the community, please visit the “Jewish Events in Charleston” facebook page. Please see their websites for details. Contact Ariela Davis for an appointment. For tips about where to find great prices on kosher food items, please check out the “Kosher in Charleston” facebook page. 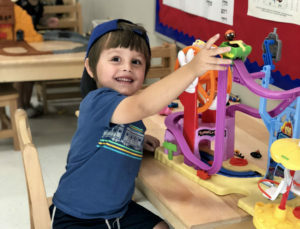 If you are looking for more information about Addlestone Hebrew Academy, feel free to call us today at (843) 571-1105 . We also have a handy page of Frequently Asked Questions that provides a wealth of information to answer some of the more common things asked of our staff.